Does Coffee Make You Bloated? Many people cannot start their day unless they drink a cup of coffee first thing in the morning. The presence of caffeine is what makes you crave for a cup of coffee every morning. While the caffeine really gives you an energy boost to start your day, it can also cause several health problems. You may even have to deal with some digestive issues. Yes, it is possible. The reason is that the caffeine can overexcite your digestive tract and even lead to spasms in the bowel. This in turn makes you feel bloated. You may end up becoming bloated if you have certain allergies and medical conditions but still drink coffee. Here is more about why coffee may make you feel bloated. 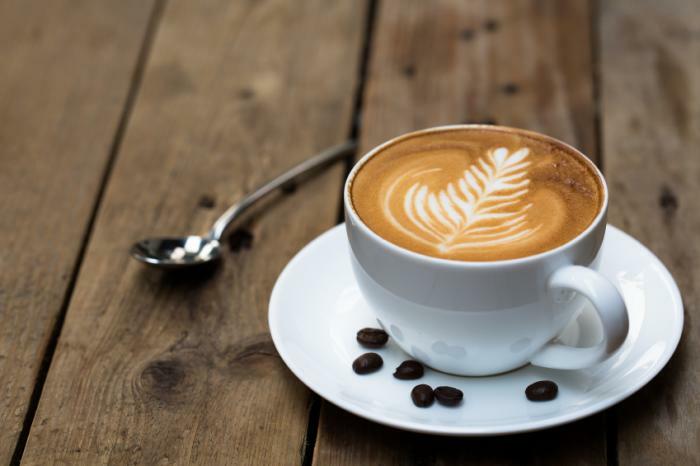 Many people do not know that being bloated after drinking coffee may not be due to the coffee beans or the caffeine itself but it is the result of consuming dairy products, such as milk and cream. Dairy products contain lactose, a sugar that many people just cannot digest. When you add milk to your coffee and drink it in the morning, you develop an allergic reaction because you do not have the adequate amount of the enzyme (lactase) required for the breakdown of lactose. This throws your digestive system out of balance and produces symptoms such as cramps, gas, nausea, diarrhea, and bloating. Does coffee make you bloated? Yes, if you already have a digestive problem. In this case, you may want to avoid caffeine because it can aggravate things further. For instance, if you already have irritable bowel syndrome (IBS), you may feel bloated soon after drinking a cup of coffee. You may also experience other symptoms such as abdominal fullness, pain, nausea, gas, constipation, and diarrhea. You should also avoid caffeine if you have other digestive diseases, such as ulcerative colitis and Crohn's disease. Avoid drinking coffee and talk to your doctor if you experience these symptoms. You usually experience issues due to dairy products or caffeine found in coffee, but sometimes, the coffee beans can cause a problem too. Research shows that the beans can also slow gastric emptying and cause bloating. The coffee beans may also affect the levels of hydrochloric acid and the increased acid production can impair the digestive system. This in turn will lead to bloating and other digestive issues. Does coffee make you bloated? Yes, there are possibilities. However, you may also end up dealing with other issues when you drink coffee too often. You may develop several digestive issues for drinking a lot of coffee in the morning. Many people think it happens only when they consume caffeine, but the truth is that other plant-based compounds can also stimulate your stomach cells. This stimulation leads to the production of hydrochloric acid, which at first, promotes digestion but creates problems when its levels go down later on. You may also become more vulnerable to bacterial infections – H-pylori bacteria thrive in highly acidic environments and increases your risk of developing ulcers. 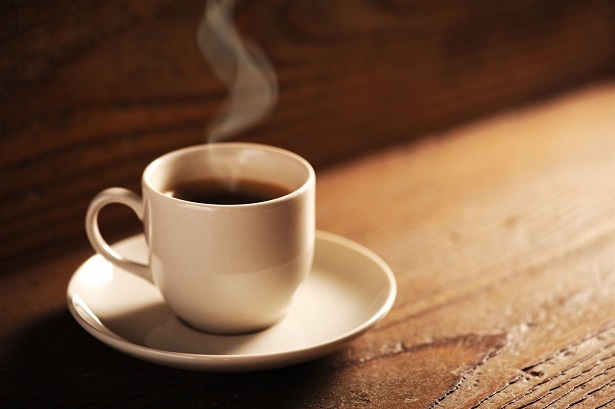 Drinking coffee regularly increases your risk of developing acid reflux. There is a muscle valve called the esophageal sphincter, which becomes weak when you drink an excessive amount of coffee on a regular basis. When this happens, the valve fails to keep the food from entering your stomach. This causes heartburn and put you at an increased risk of ulcers, sores, and permanent changes to the esophageal cells. Does coffee make you bloated? Yes, but this isn't the only effect that coffee has on your digestive system. When you drink coffee, it encourages your stomach to push food into the small intestine without proper digestion. It means there will be undigested food sitting in your small intestine. It rots over time and creates a toxic environment in the gut. The environment promotes the growth of bacteria that can damage the intestinal wall and cause inflammation. GABA is an important neurochemical that helps calm the nerves after they fire. When you drink coffee, the caffeine affects this neurotransmitter and changes the way it works. This often leads to over-stimulation of intestinal wave action, resulting in overactive bowels. If you have this issue, you are likely to experience other symptoms such as abdominal cramping and an urge to use the bathroom.